Welcome to the Chamberlain Student Center & Campus Activities! The​ Chamberlain Student Center & Campus Activities (​SCCA)​ ​team​ ​is​ ​committed​ ​to​ ​providing a​ ​safe,​ ​welcoming,​ ​and​ ​inclusive​ ​environment​ ​for​ ​all​ ​members​ ​of​ ​the​ ​Rowan​ ​University community.​ ​Through​ ​quality​ ​programs,​ ​services,​ ​and​ ​facilities,​ ​the​ ​SCCA​ ​creates​ ​opportunities for​ ​student​ ​engagement​ ​and​ ​learning,​ ​stimulates​ ​personal​ ​development,​ ​and​ ​contributes​ ​to building​ ​campus​ ​community​ ​in​ ​collaboration​ ​with​ ​university​ ​partners. Everyone who walks through the doors of the Chamberlain Student Center will experience the best services, programs, and staff while developing a lifelong connection to the University. Make sure to stay connected with us through social media! Please click the image to the right for this year's FAQ. For updates on this year's event (due to inclement weather), please refer to your Rowan email, SCCA social media, or click the second image on the right for detailed information. 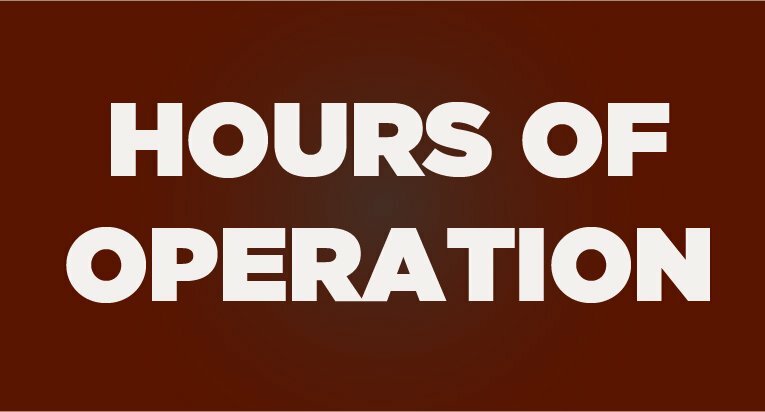 All hours of operation are subject to change based on the academic schedule, building needs, and event needs. The Chamberlain Student Center has several services available to assist you with all your needs. These include our Game Room, Information Desk, Profs Place, Marketing opportunities, a laundry facility, and places to eat. Interested in seeing the events we offer throughout the semester? Check out our calendar here, which highlights our weekly initiatives, as well as our major campus programs! Copies are available at the Information Desk OR in our office located in Suite 220. Rowan After Hours (RAH) provides late-night/weekend opportunities for Rowan University students to become active in campus life by executing diverse, quality programs in a safe and welcoming environment. The purpose of the Student University Programmers shall be to provide the students of Rowan University with an array of diverse, educational, and entertaining programs, to encourage the development of leadership skills and cooperation among all students, and to promote the interests, image, and quality of experience at Rowan University. Each year the SCCA is proud to partner with the Office of Alumni Engagement and the university community to plan and implement Rowan University's annual Homecoming Celebration.